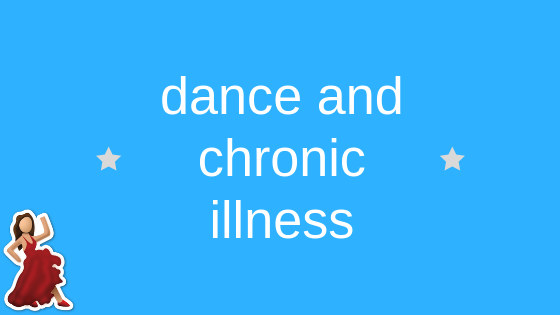 5 ways dance has helped me to cope with chronic illness. 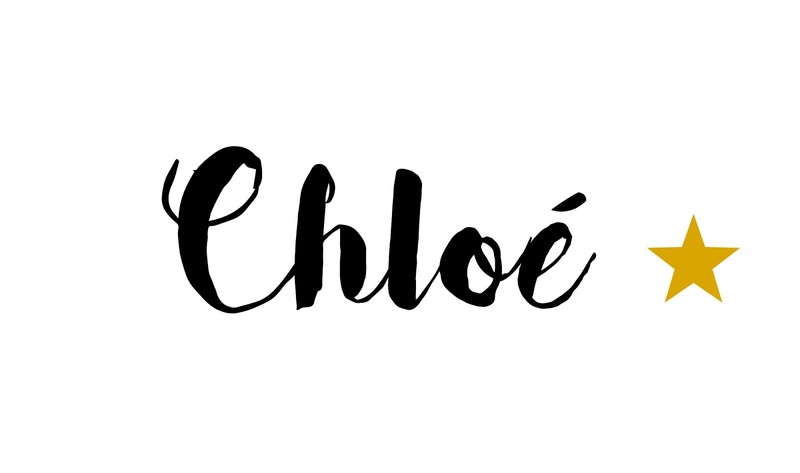 When you’re chronically ill it’s often hard to keep up with hobbies that we once were able to do – thankfully one of my hobbies I’ve been able to keep up with albeit at a slower pace and it actually helps me cope. I try to be very realistic when it comes to chronic illness, I know that I need to protect my body and treat it well but you also need to take comfort in things you love so I try to find that happy balance. 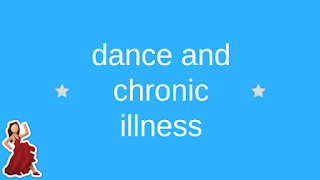 I know there are many people, especially with my condition (hEDS) that were or are a dancer and have benefitted greatly from it and equally have had a lot of issues from it, which I have too. I’d love to share some of the ways that dance, in particular ballroom and latin, has helped me. 1. Family and Social Aspect One of the big ways in which dance has helped me is not necessarily dance itself in the physical sense but the community behind it. I’ve been at my dance school since the age of 9 (I’m now 25) so I’ve really grown up with it and feel like my teachers and people I have met there are all part of my little dance family. Even if I didn’t get to dance or one day am unable to dance at all, just meeting up with people that share the same passions is really rewarding. 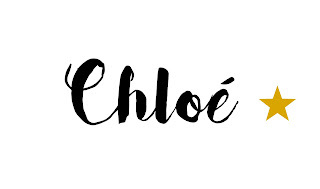 I now go to a children’s class and an adult class once a week and really look forward to that time to meet and talk to people and really enjoy seeing others progress too, especially with some of the children who I’ve known since they were very young it’s so lovely to see them succeed and find their own little family. At University I was also part of a dance team – other than that I didn’t have many friends there so my dance friends really were a major part of uni life, a lot of them were also there for me when I was really struggling in my final year as that was when a lot of my pain and issues started. It really is a form of support system that’s really beneficial, especially now that I’m chronically ill.
2. The part it played in my diagnosis TW for weight issues/eating disorder type content. This one is a tricky one but in a way dance did help me to be diagnosed. I’d had the odd issue in my teens like headaches and anxiety and then some GI issues in my later teens, but nothing much that would have pointed in the direction of EDS. When I was 19, I had some issues with anxiety that impacted on my physical health, eating habits and also therefore caused weight loss – a lot of my fatigue started after that but I improved a little bit after a few months at home. In the next year I was working abroad as part of my university degree and unfortunately didn’t dance whilst I was there, at the time it didn’t really bother me but when I got home and started my final year of university it really started to get difficult and I was in a lot of pain. So much so that I actually failed my last year due to feeling so ill. That prompted me to look into what was wrong and after seeing a rheumatologist they recognised it and I had my diagnosis. Looking back I realised that maybe dance had been keeping me strong and although it did cause a lot of pain maybe stopping was a good thing in the long run as I may never have been diagnosed with EDS. 3. The way in which it supports me physically On the advice of my rheumatologists I’ve kept up with dancing and eased back into it after stopping – they believe that as long as I’m careful and pace that it will help to strengthen my muscles again. Unfortunately with a lot of activities like dance or gymnastics people tend to get worse when they stop or have to rest an injury – I know that I’m fairly lucky as some people aren’t able to dance again after so I’m always thankful that I’ve been able to get back into it being a part of my life. I can’t do as much as I was doing before but even just the little bit I do helps. With my type of dance it is quite easy to refrain from hyperextending and stretching too much – a lot of the moves tend to strengthen. Due to my dysautonomia type issues it’s also important to maintain a bit of cardiovascular conditioning so the warm ups and slightly faster dances help to keep up my general fitness levels too. Being able to do some beneficial but low impact activity really helps me to cope with finding the balance between not overexerting and making myself worse and then the other end of the spectrum of not doing enough exercise which can also make you worse – something that unfortunately applies to a lot of chronic illnesses. 4. Structure and Reason Another thing that can happen with chronic illness is that you can lose structure to your day and just life in general – at the moment I’m not working as it’s hard to find jobs that suit how my condition affects me so I’m at home a lot which can get quite lonely and boring. Something as simple as having a dance class scheduled or an exam to practice for gives me a bit more to look forward to and to occupy my day with. 5. Mental Health Benefits As well as having a physical illness/disability I’ve also struggled with mental health issues from the age of around 15 – anxiety and low mood being the main ones. Something like dance gives me a reason to be more positive and also some confidence despite my anxiety, I’ll never be the most confident person or without anxiety but sometimes dance lets me have that little bit of sparkle and confidence that I am good at something. I’m also a big believer that mental and physical health do really affect each other so it being able to improve both is very important. Dancing does do wonders! I can just turn on the music and start dancing and everything always just feels better.